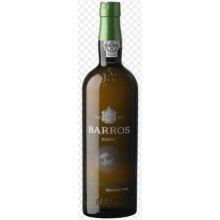 Enjoy Serve this wine over ice with a splash of soda water and a twist of lemon. It makes a lovely summertime aperitif. 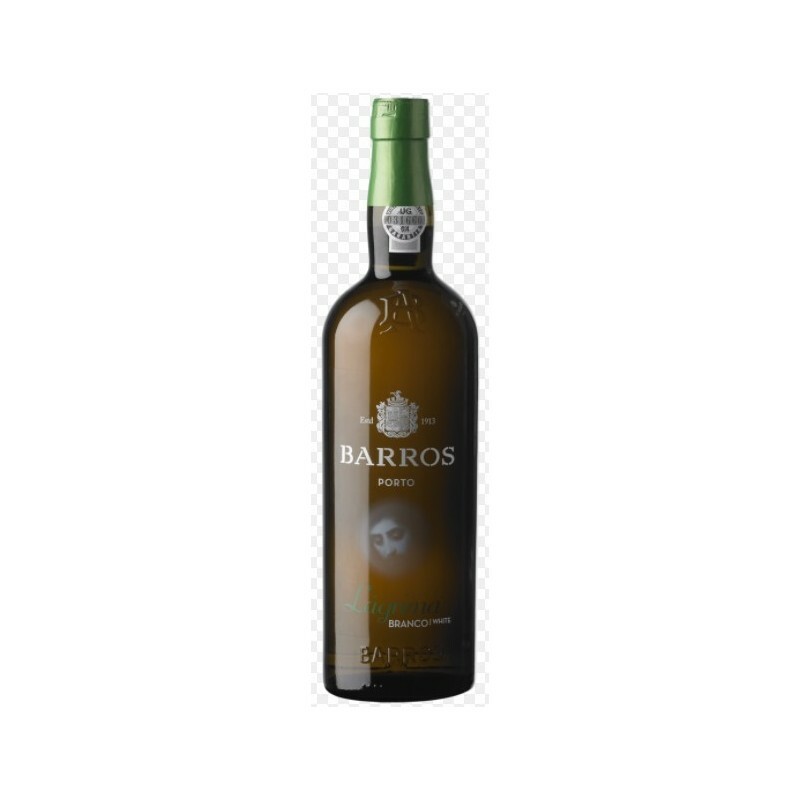 Vinification Made from white grapes and aged for three years in large casks before bottling.